September 21, 2013 September 21, 2013 | LizT. Last night a friend and I went to see The Wizard of Oz on the big screen in Imax 3D. And let me just recommend, that if you have the chance to go while it’s in theters, you should go! It’s always been a visually beautiful film and the 3D element adds so much more. I had a bit of a realization while I was watching it. And if you’re a child of any decade after the 60’s then you’ve seen this movie many times, as I have. I’ve seen it as a child and as an adult, but I guess I was paying closer attention last night. 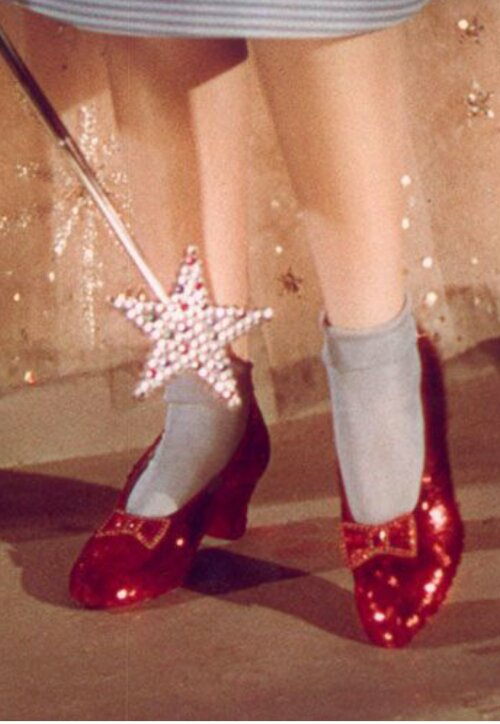 And what struck me most was that Oz is merely a dream. Was anyone else aware of this sad truth? 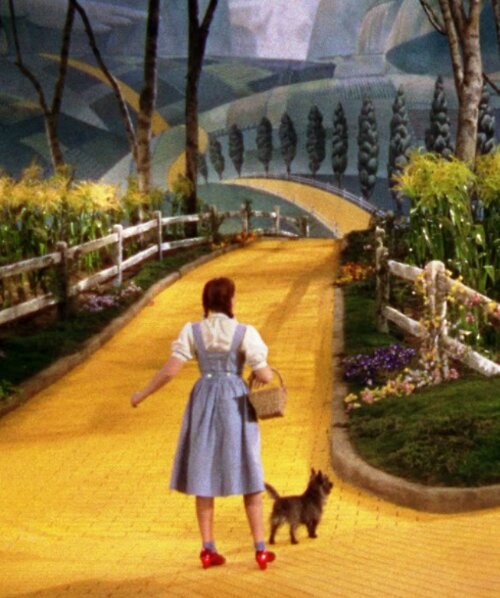 My whole life up until this moment, I have believed Oz to be a real place Dorothy went to and got sent back from. Not merely a dream. Perhaps somewhere deep in the back of my mind, where I hide all my grown up thoughts and inclinations, maybe I knew. It sort of made me sad to think of the movie in this different way. Almost like I finally came home from Neverland and grew up. So I am officially rejecting this realization and am returning to Munchkinland where all magical things are still real. Like Wonderland and Neverland and Oz!!! I much prefer to live in technicolor and to dream in black and white! < Happy Talk Like a Pirate Day!